Social Media Agency, fishbat, discusses the launch of Facebook's “Explore London 2012 on Facebook” portal. The portal itself is not a page that can be ‘liked’, but it serves as a hub that allows users to locate the fan pages of athletes, national teams and sports. On Monday, June 18, 2012, Facebook launched its “Explore London 2012 on Facebook” portal. The portal itself is not a page that can be ‘liked’, but it serves as a hub that allows users to locate the fan pages of athletes, national teams and sports. In anticipation for this summer’s 2012 Olympics, Facebook has launched this new portal, which collects the official fan pages of various athletes, national teams and sports. This portal is a separate entity from the Olympics’ official hub, which contains similar information but is not Facebook-specific. This portal is also separate from the Olympics fan page, which has 2.8 million fans. 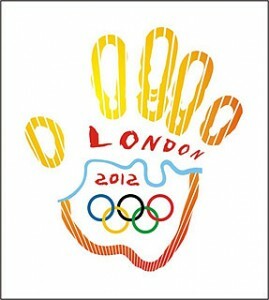 The Summer Olympics begin Friday, July 27 in London, England. fishbat, Inc. is a full service online marketing firm. Through social media management, search engine optimization (SEO), web design, and public relations, fishbat strives as a marketing firm to raise awareness about your brand and strengthen your corporate image.